What is a traditional craftwork? 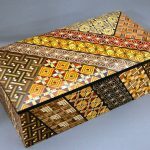 Traditional craftworks are the articles that were manufactured by artisans using time-honored techniques and ideas. Basic traditional craft skills have been used since more than one hundred years ago. Made of natural materials, traditional craftworks have long been very popular and endeared by citizens for their graceful and exquisite finish and easy-to-use design. And still now traditional craftworks are used by many people. 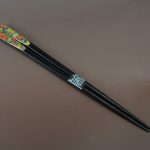 Traditional craftworks are essential must-have items in our daily life. Are traditional craftworks being produced in large quantities? Because machines are used, identical industrial products can be produced quickly in large quantities. 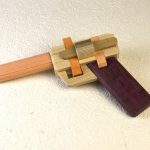 By contrast, since traditional craftworks are chiefly handmade, it takes a great deal of time to produce identical craftworks in large quantities. However, a new designed or patterned traditional craftwork can be produced promptly or one single traditional craftwork can be made to order. 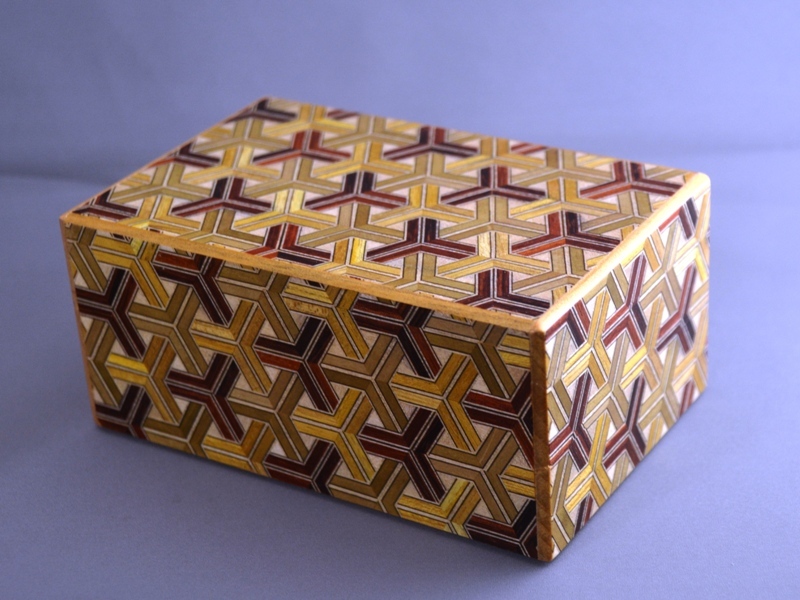 Where are wood mosaic works being manufactured? 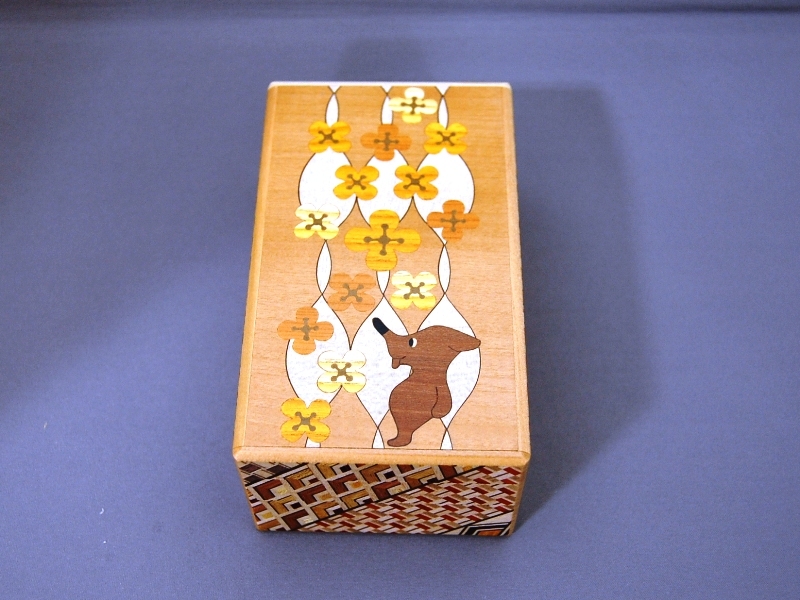 Wood mosaic works are manufactured chiefly in the Odawara-Hakone area. 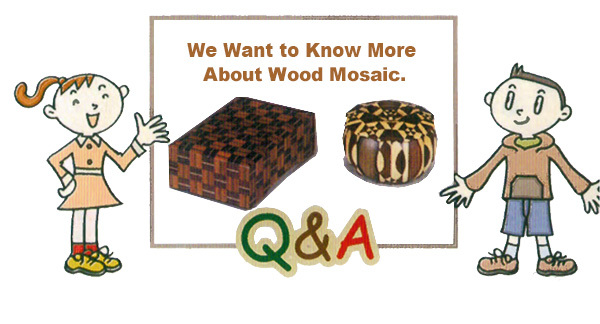 Why did the wood mosaic work industry prosper in the Hakone area? 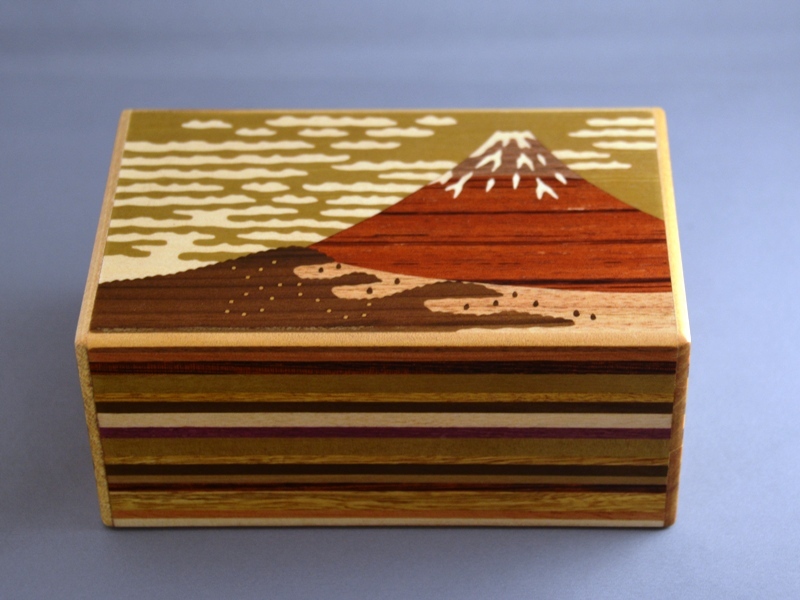 The Hakone mountains have long been blessed with abundant wooden materials. 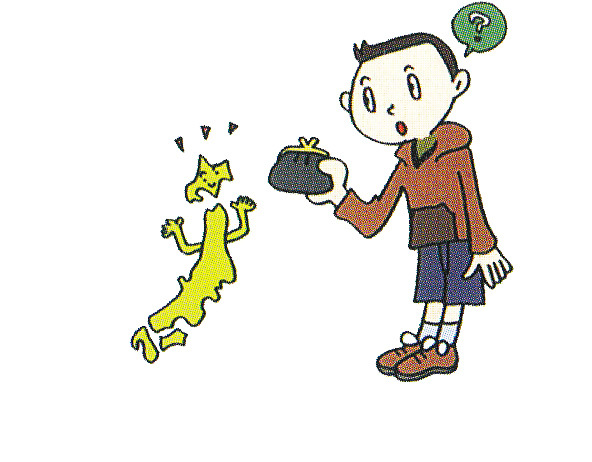 The Hakone area had a number of permanently resided craftsmen. 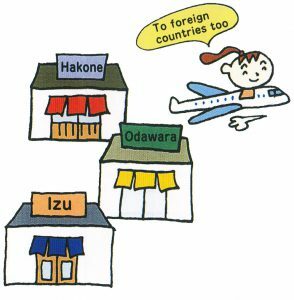 The prosperity of Odawara as a post town and the Hakone spa, backed by the Hakone checkpoint on the Tokaido main road, led to an active demand for wood mosaic works as Hakone souvenirs. 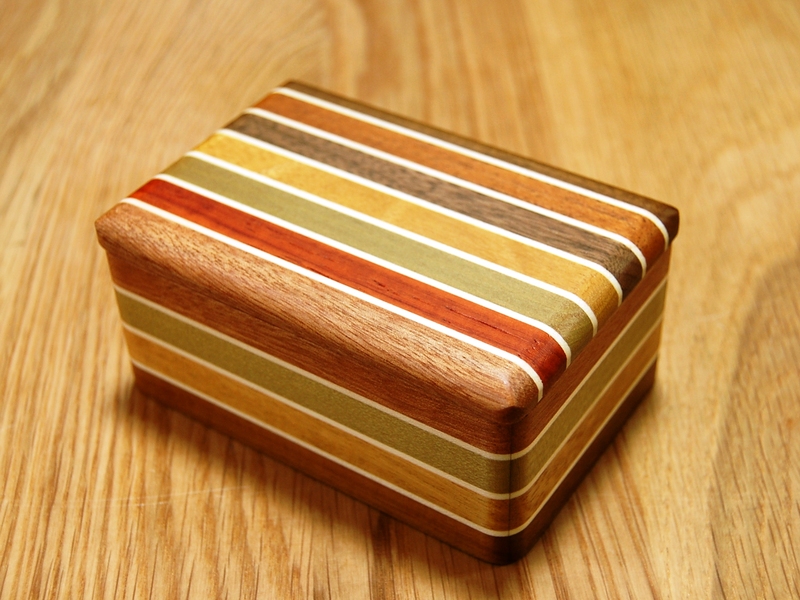 Where do you buy materials for wood mosaic works? 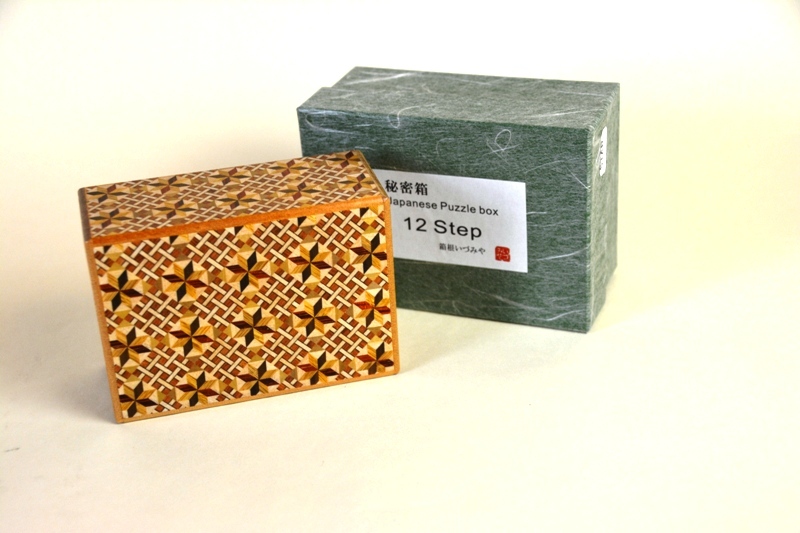 We are purchasing materials for wood mosaic works from domestic suppliers throughout Japan. We also use materials imported from abroad. 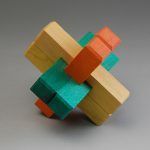 How many craftspeople are working to make wood mosaic articles? About 80 craftspersons are working. 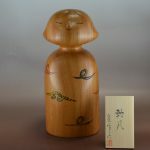 Ten of them are the traditional industrial artists who passed qualification tests given by the Association for the Promotion of Traditional Craft Products of Japan (JTCC). 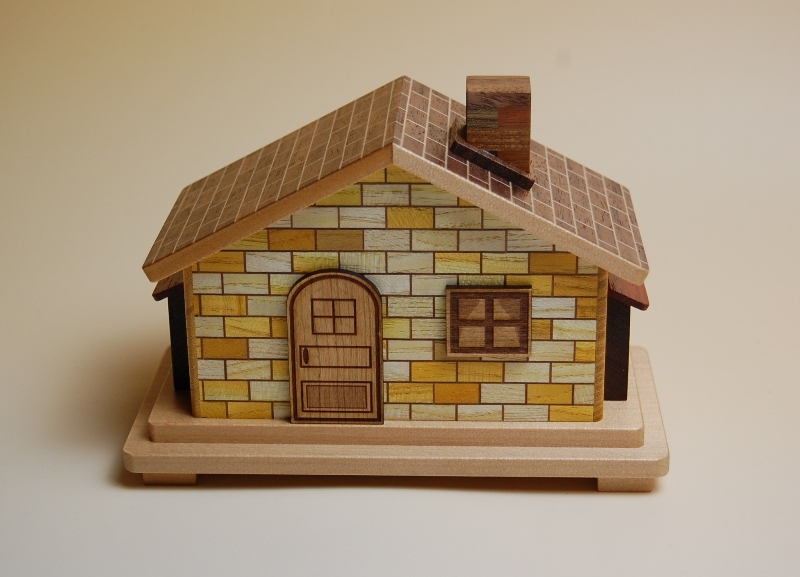 What are the characteristics of wood mosaic works? 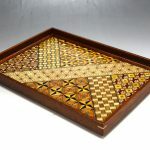 Natural colored wood materials are assembled together into a board with a beautiful mosaic pattern. And sheets of this board are pasted to boxes for decoration. 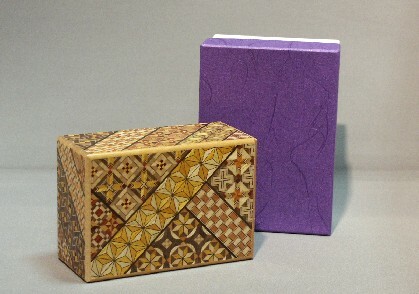 Also a plain wood mosaic block is processed into a product. 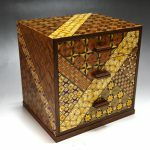 Since when have you made wood mosaic works? 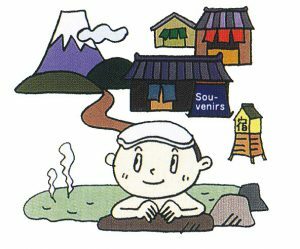 In the latter Edo period, or about 200 years ago, a craftsman called Jinbei Ishikawa in the village of Hatajuku in Hakone Town established the present wood mosaic skill. 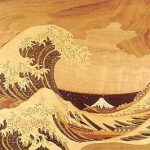 In the Meiji era, wood mosaic craftspeople devised intricate patterns and manufactured a wider variety of wood mosaic articles. 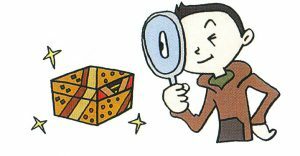 How many mosaic patterns are there? of mosaic patterns. Mosaic work is amazingly attractive. 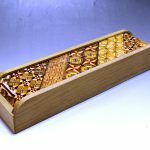 What are the good points of handmade wood mosaic articles? 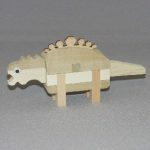 A wood mosaic article, as its name implies, is made of wood pieces assembled like a mosaic. 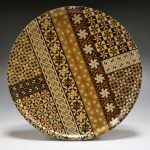 The good points of handmade articles are that the spirit of craftspeople, who made wood mosaic articles, makes users feel restful and warm. 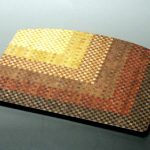 Where are wood mosaic articles available? 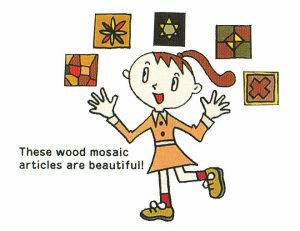 Wood mosaic articles are on sale mainly at souvenir shops in Odawara, Hakone and lzu areas. 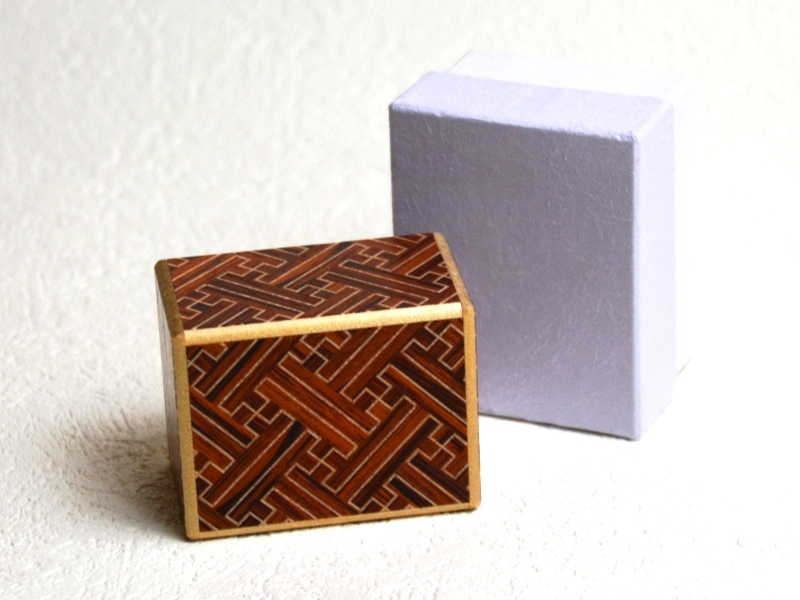 Wood mosaic articles are also exported to foreign countries. 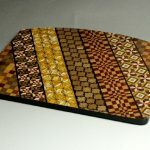 What is the most difficult part of making wood mosaic articles? 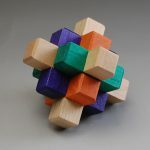 combination of colors, it is firmly made, and it is free from dangers. What steps are you taking to preserve the tradition? 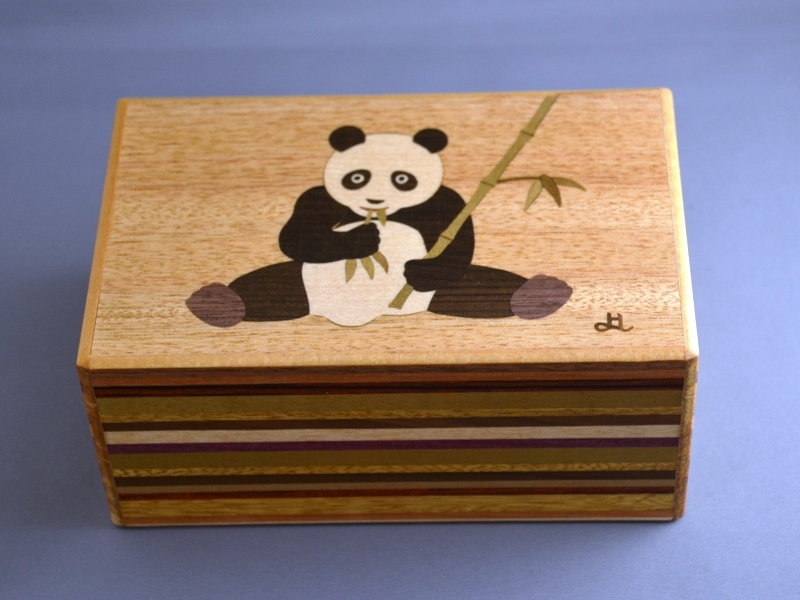 to be necessary for one to become a skilled craftsman in wood mosaic. 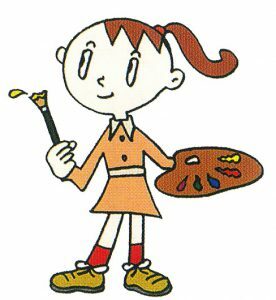 Therefore, you must begin learning traditional wood mosaic skills while you are still young; otherwise, you will never be able to acquire these skills. In order to preserve our traditional wood mosaic skills, we are training young craftsmen. holding technical training sessions, and carrying out research and development of new products. 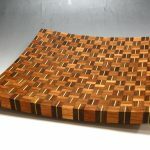 What materials are used to make wood mosaic articles? Jindai lumber is a valuable lumber which has been buried undergroundfor many years and which has a unique shade or color.